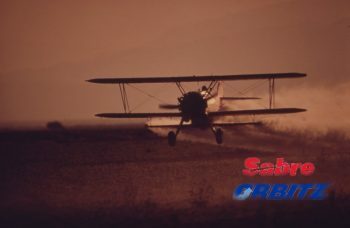 Sabre Holdings is to sell Lastminute.com according to their announcement. 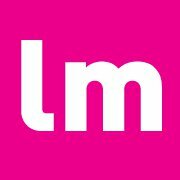 The advisory firm of Houlihan Lokey will oversee the auction of the once profitable booking platform. In a 2014 economy seemingly stagnated OTAs and other travel businesses are feeling some pain. This is not the case for Priceline Group, which just showed a 1st quarter earnings jump of some 36% on international bookings. However, this company’s gain is evidently Orbitz’s and other digital travel business loss. Are we seeing a “weeding out” of good travel entities versus bad ones? It should come as no real surprise that Britain’s Prime Minister, David Cameron, gets his vacation deals via the Internet too. 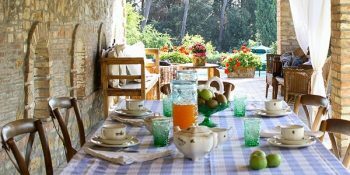 According to the news from Travelmatch and the Daily Mail, Cameron’s booked a luxurious villa in Italy via the online travel portal. He and his family will be headed out on vacation via budget airline, the whole shebang, just like you or I. Well, almost – read on. 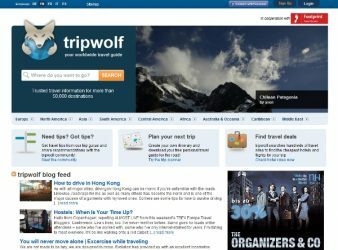 Tripwolf is one of the most complete and useful online travel tools in the world. With its new iPhone and Facebook integration the service should be at the top of the travel booking heap, but somehow it is not. Regardless, Tripwolf is a complete online travel experience, maybe even the best one yet.